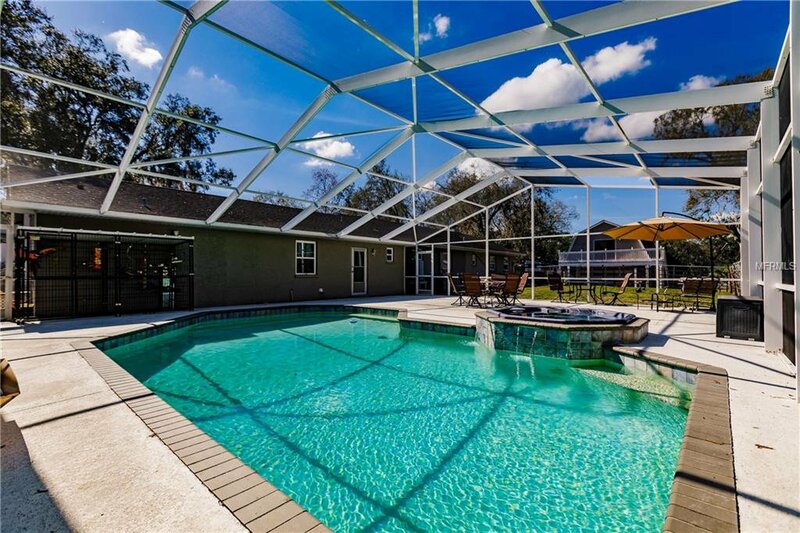 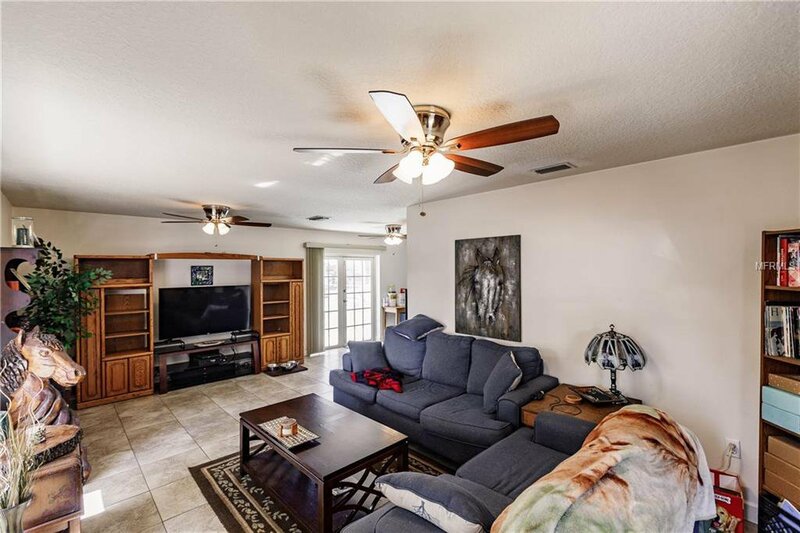 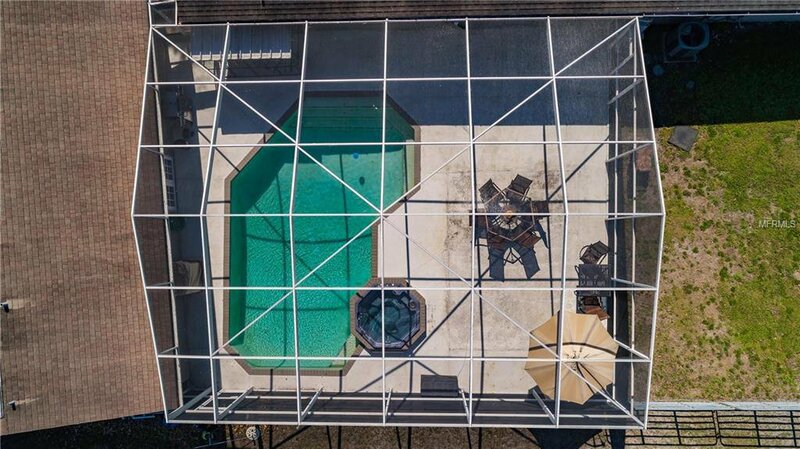 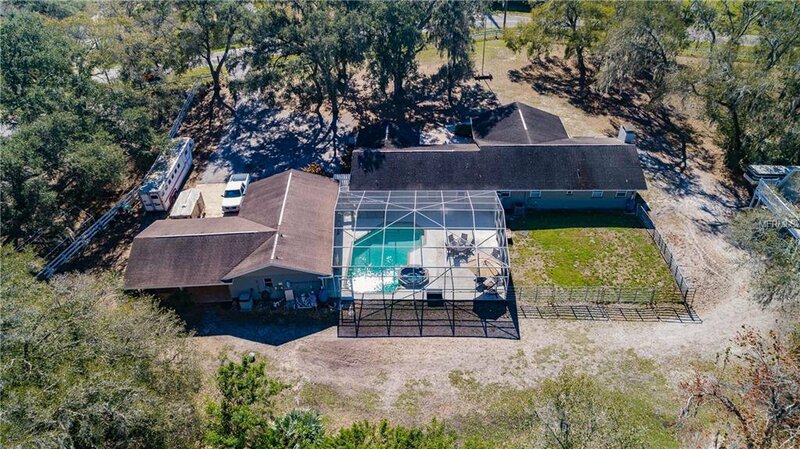 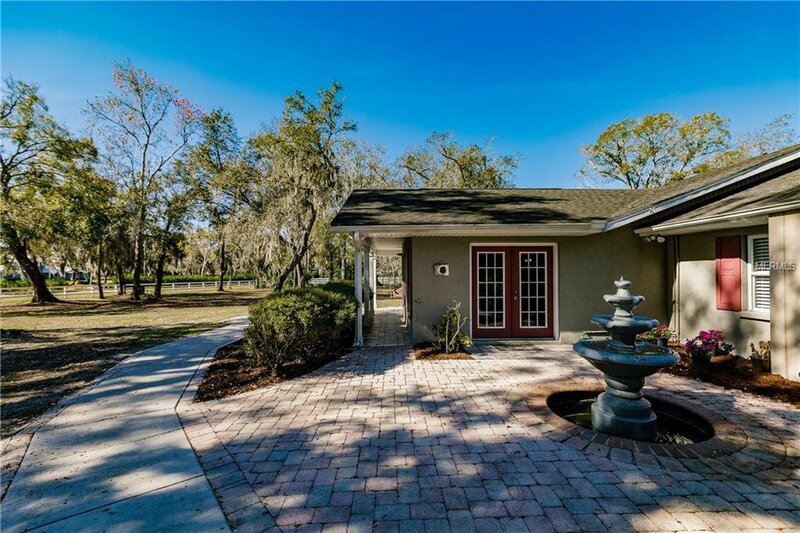 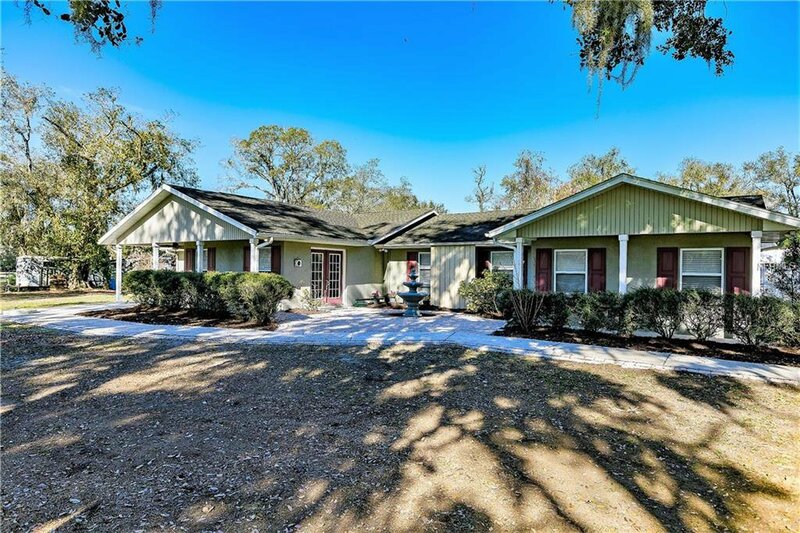 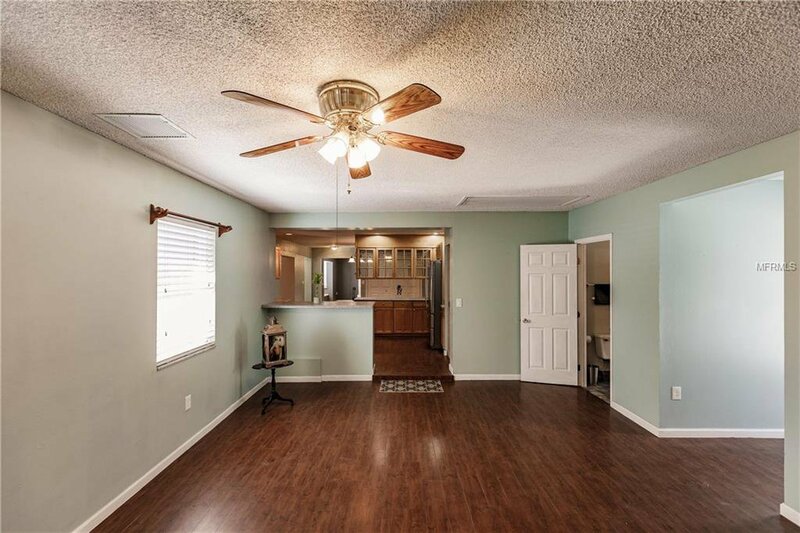 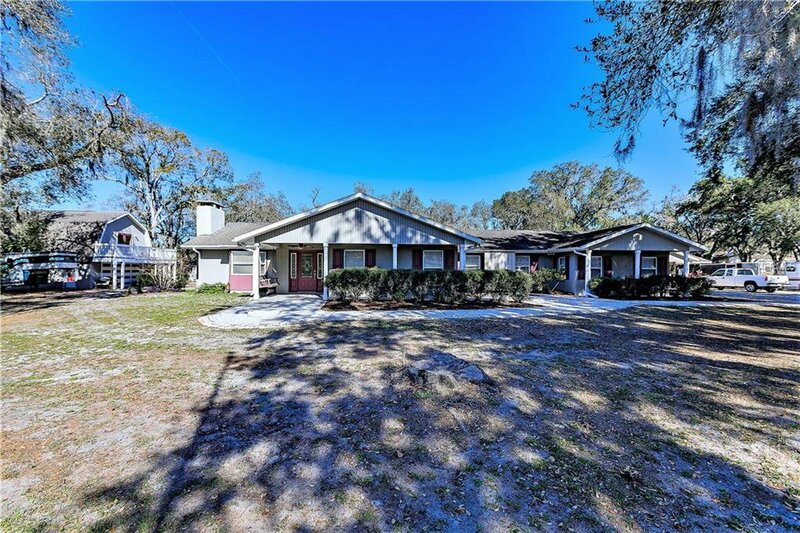 BEAUTIFUL super spacious MULTI homestead in Braden River Ranchettes! 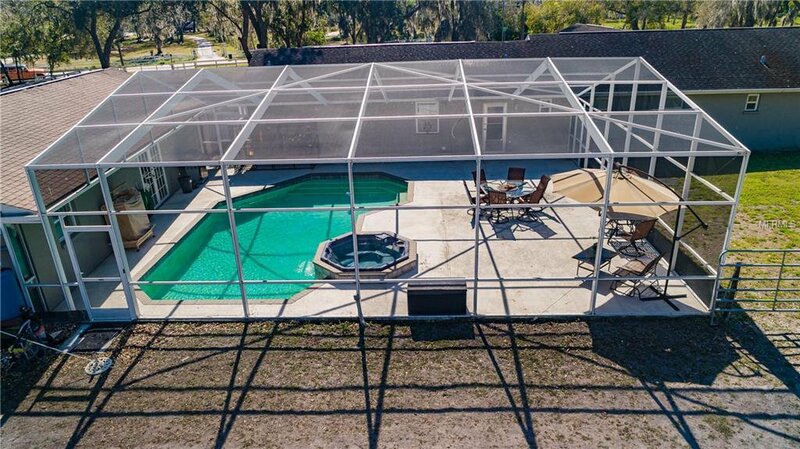 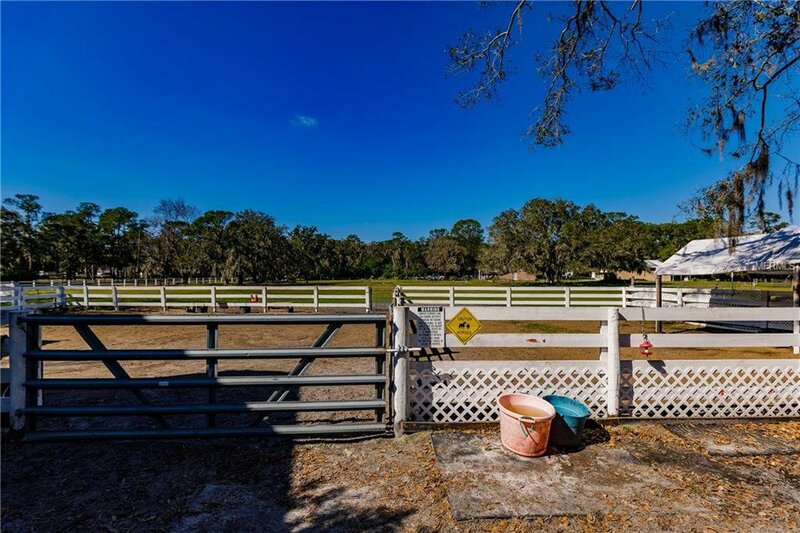 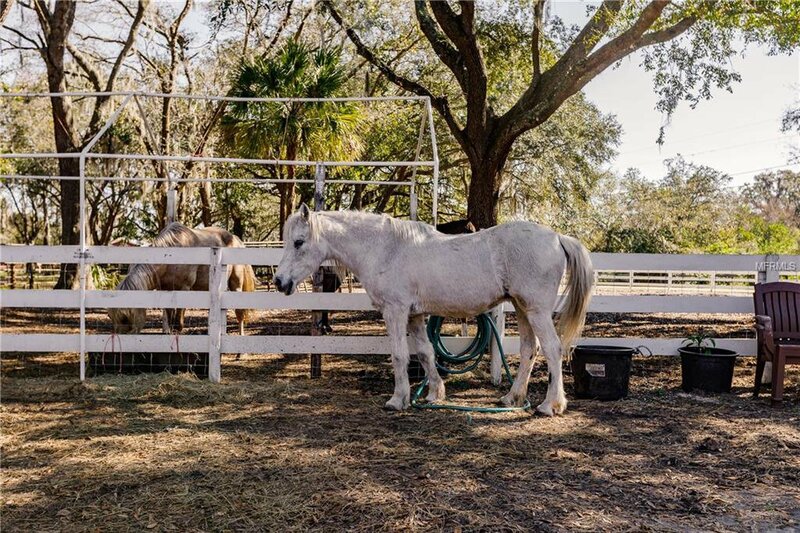 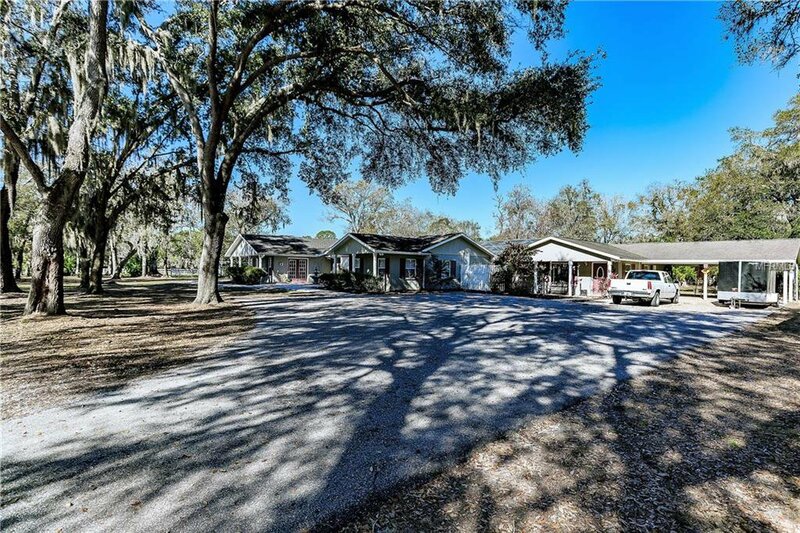 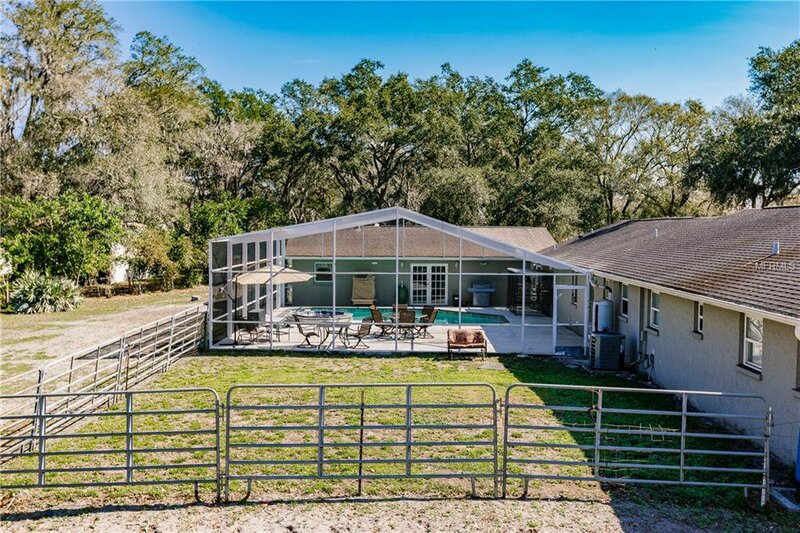 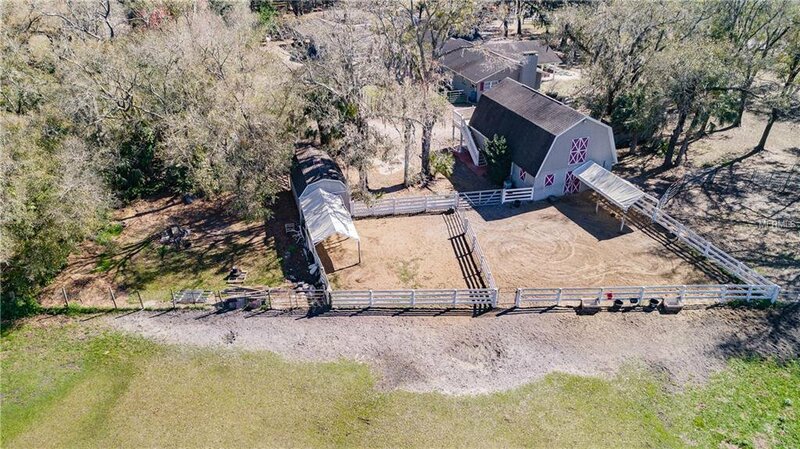 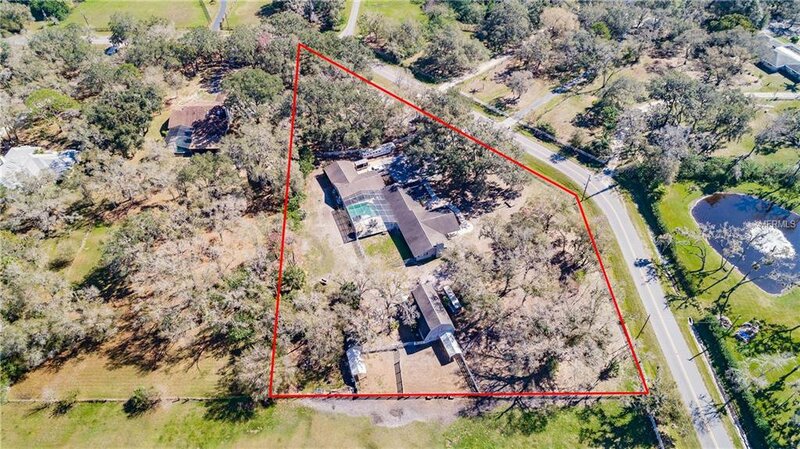 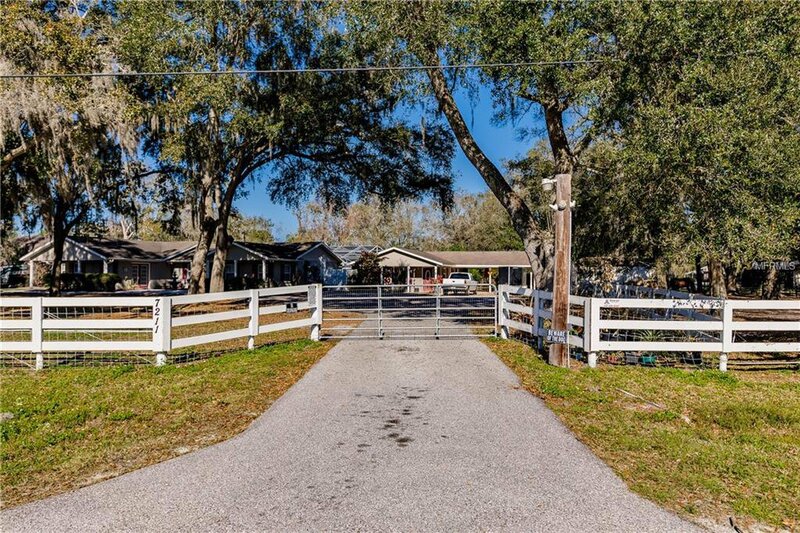 COUNTRY LIVING West of I75 with NO DEED restrictions and zoned A1 agricultural. 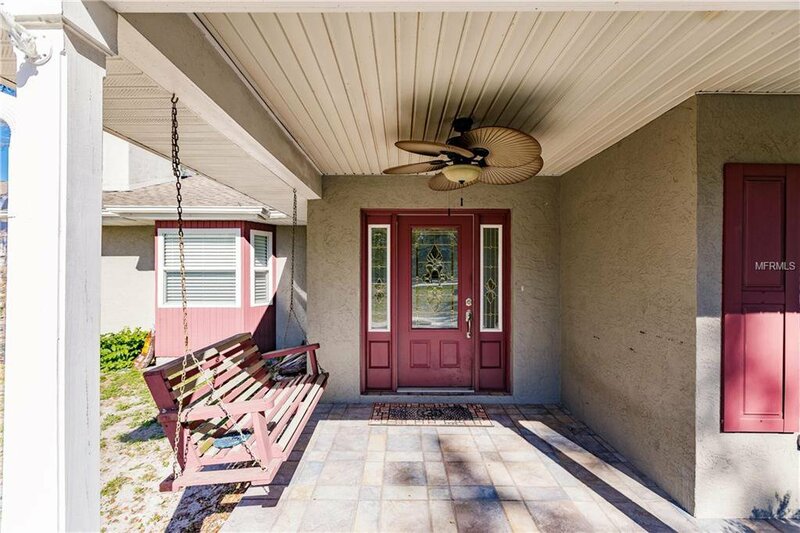 Classic ranch home lives large with a front porch swing to welcome your guests. 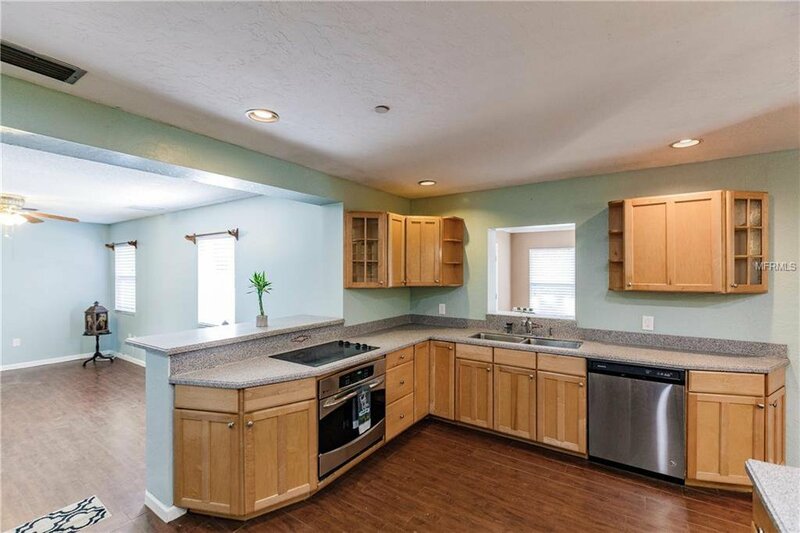 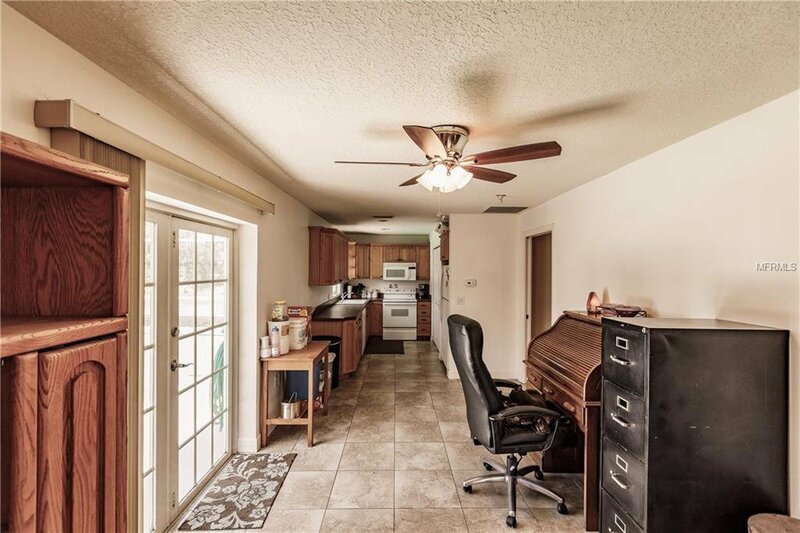 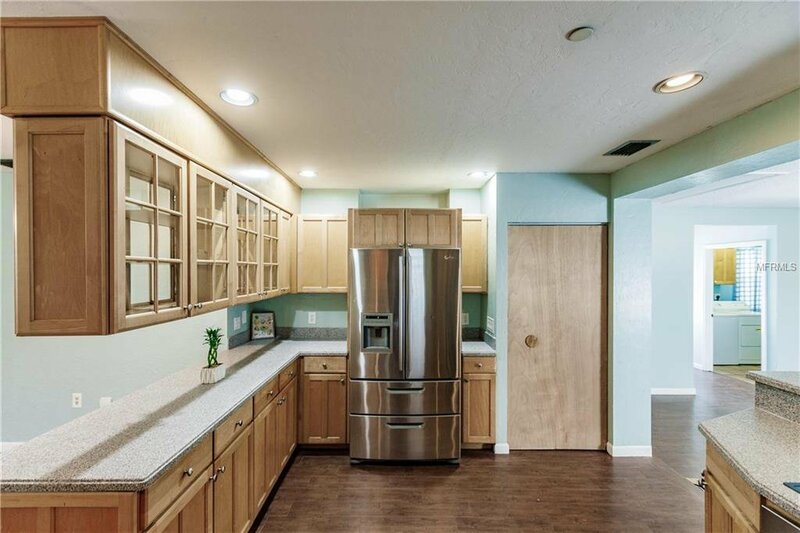 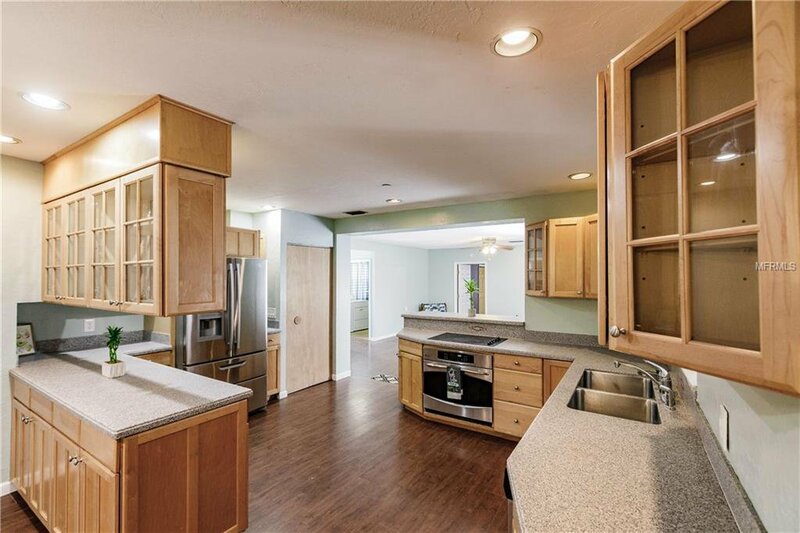 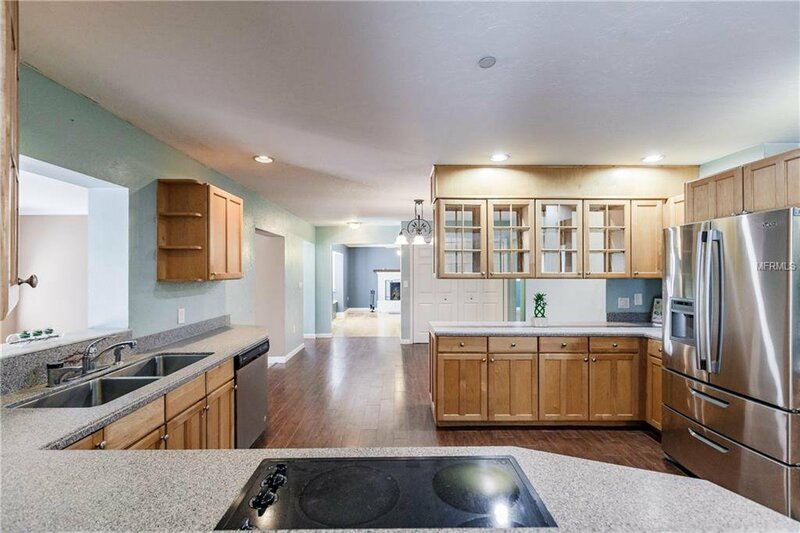 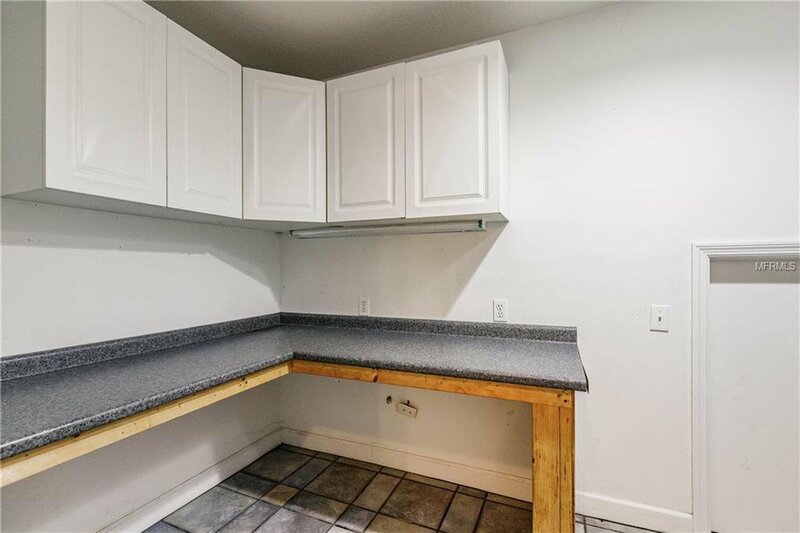 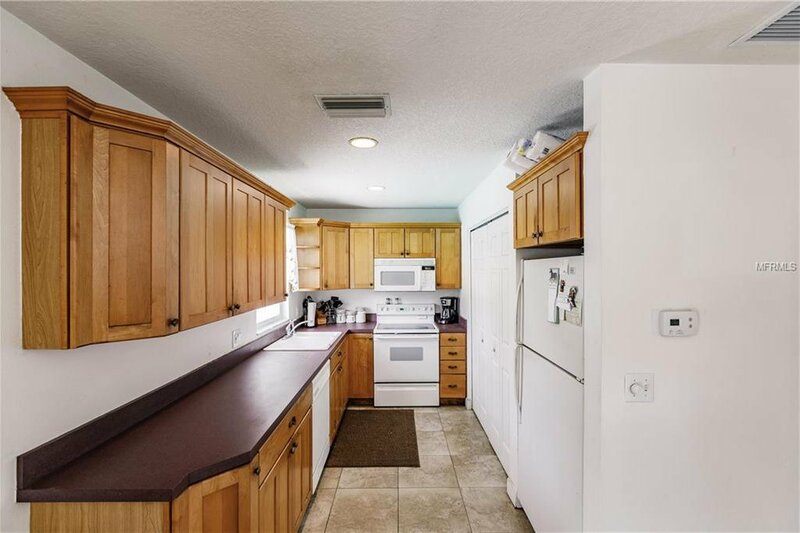 A formal entry leads into the fabulous updated kitchen with stainless steel appliances, wood cabinets, corian countertops, 2 pantries, eat in space and a breakfast bar. 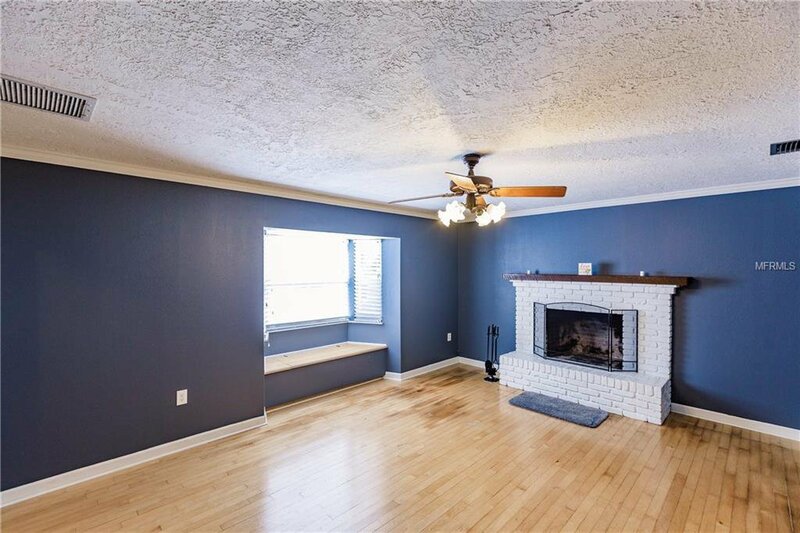 The formal living room has real wood floors and a built in window seat which is the spot to relax and enjoy a nap or on a chilly day curl up by the wood burning fireplace. 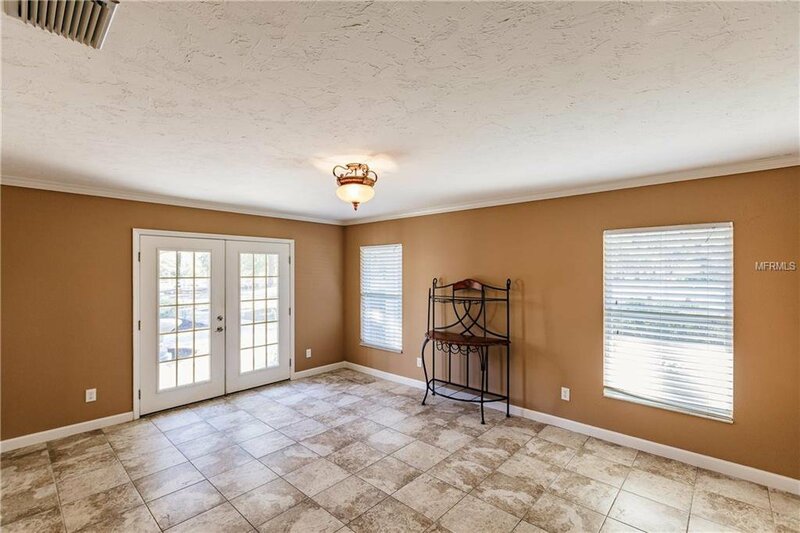 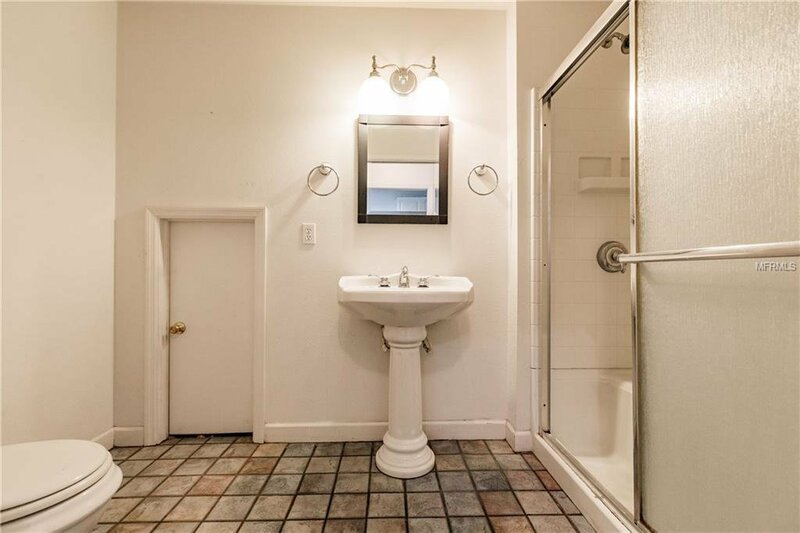 On the other side of the kitchen is the formal dining room with French doors that lead outside to a delightful courtyard with a fountain.Two spacious bedrooms and a full bathroom are on this side of the home. 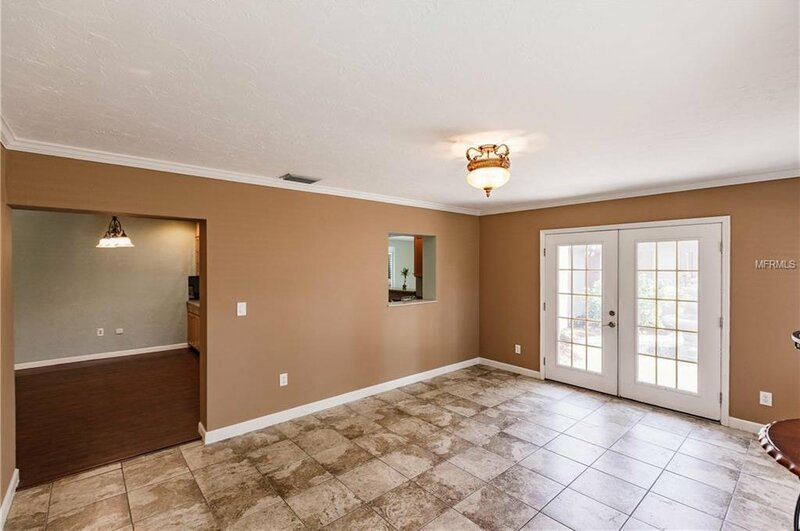 Right off the kitchen is a great room which has a full bathroom and door that leads to the pool area. 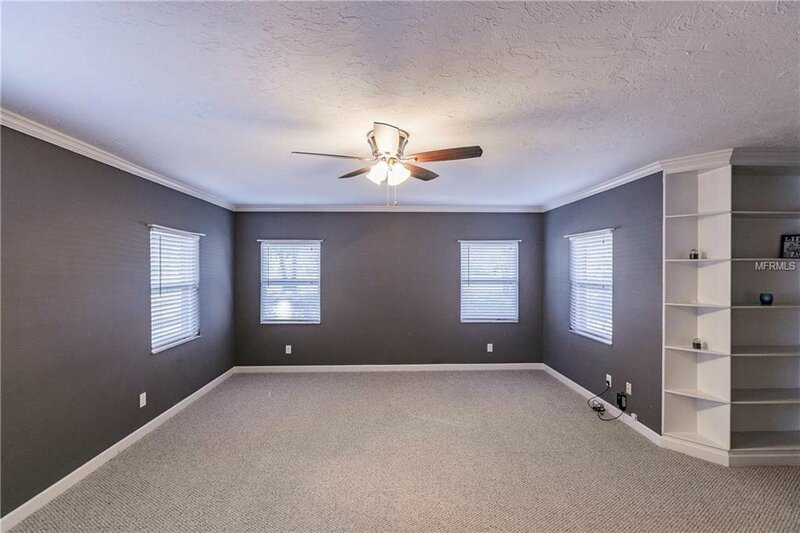 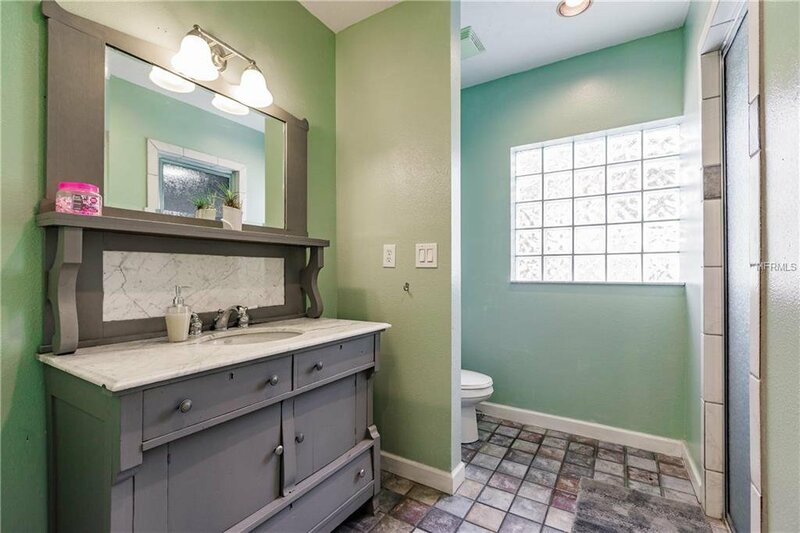 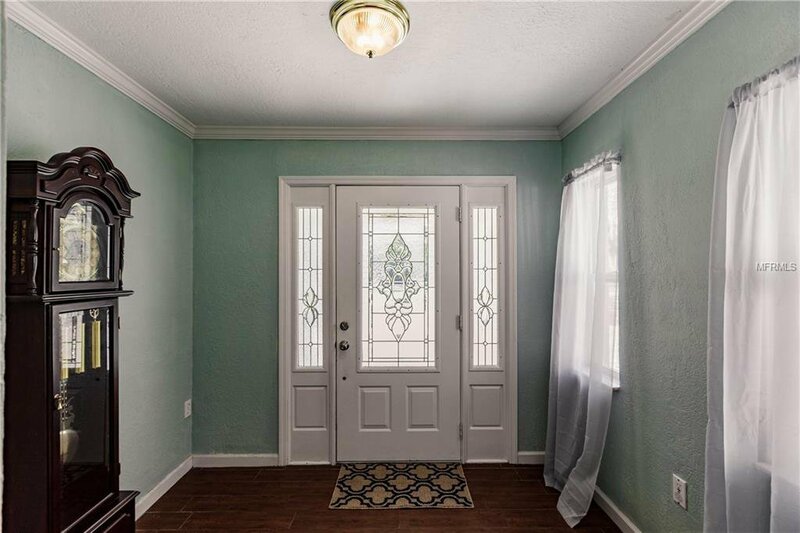 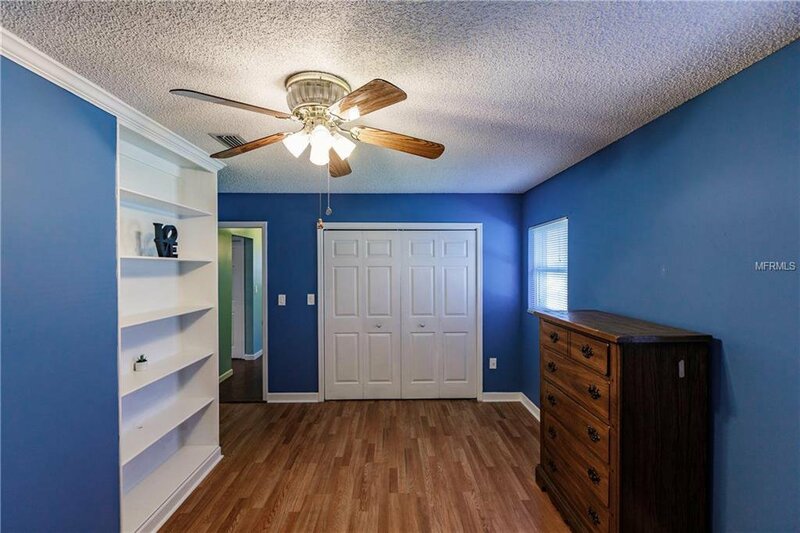 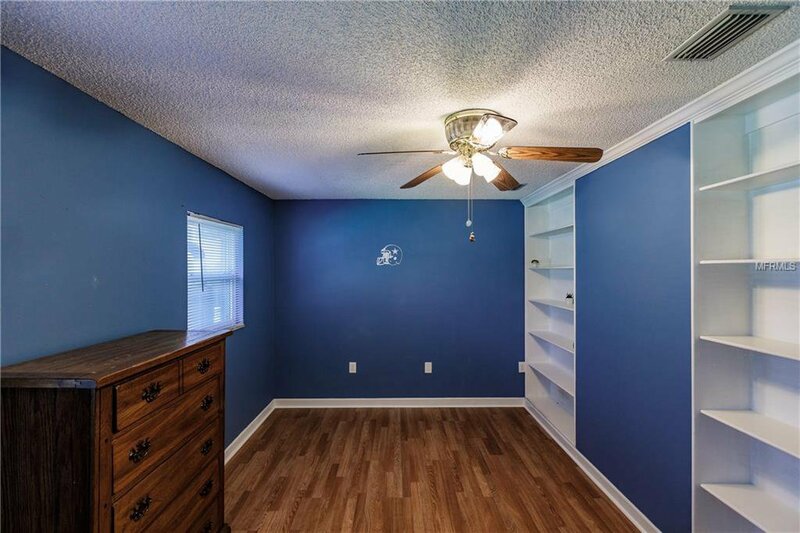 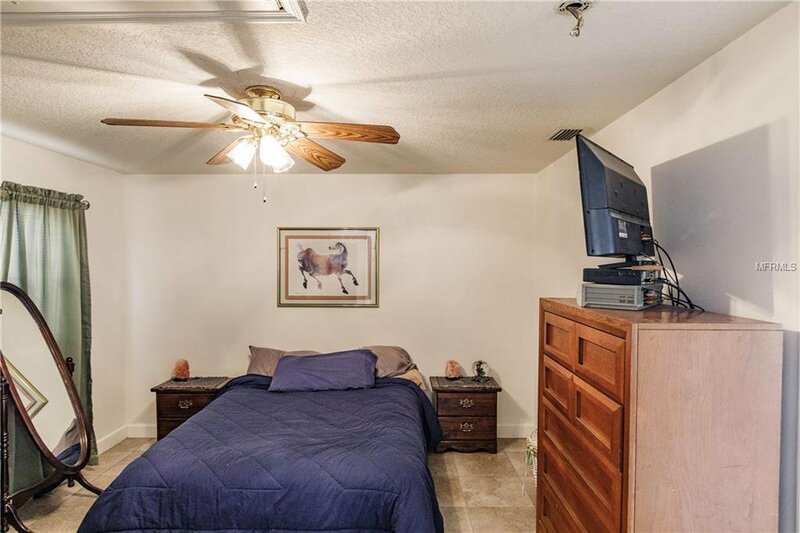 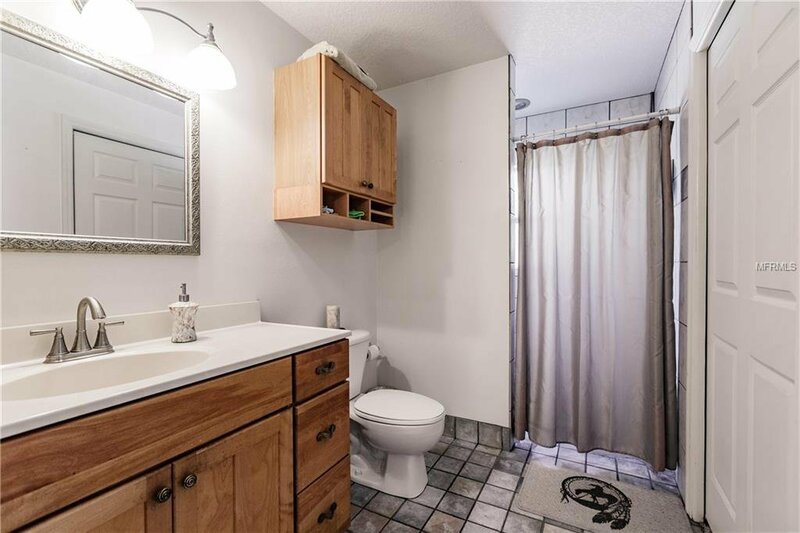 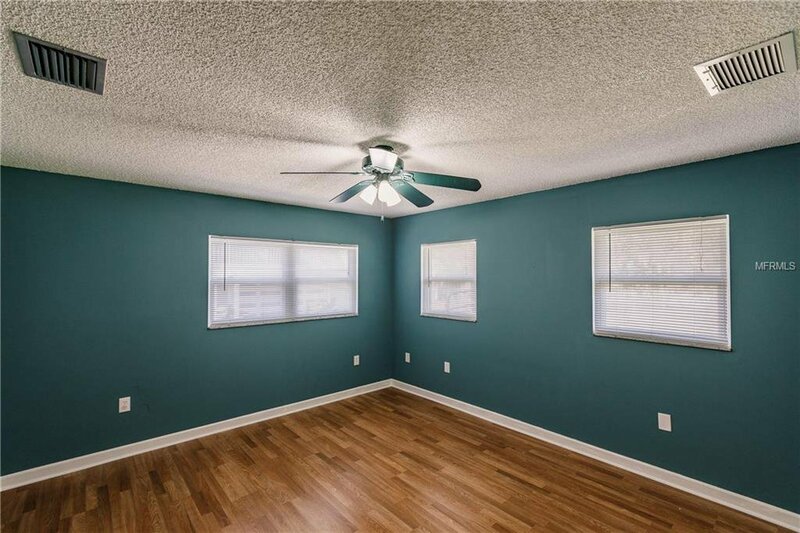 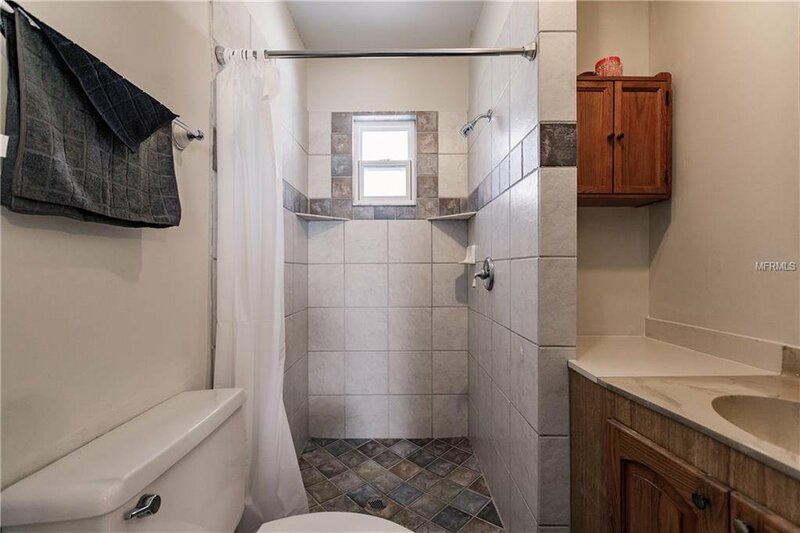 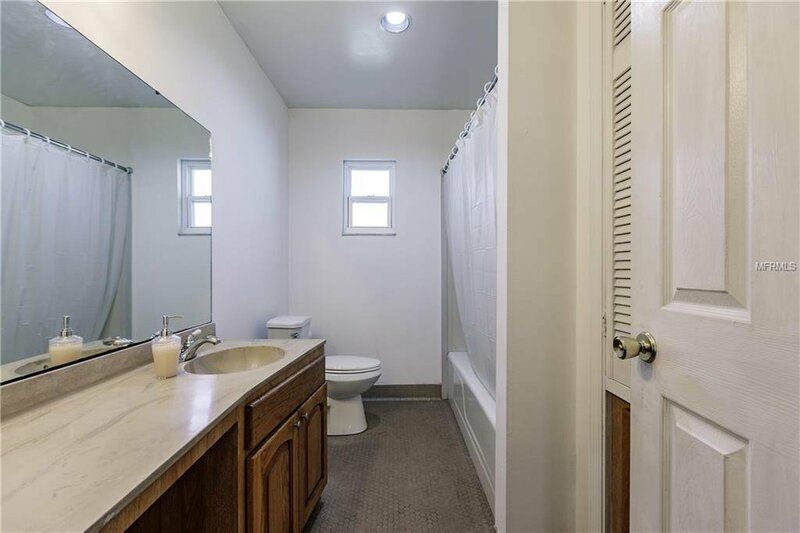 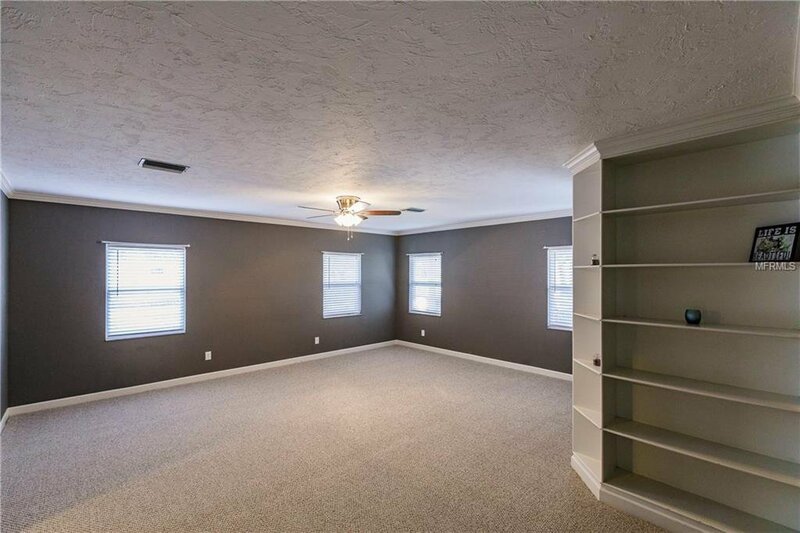 The master suite is super sized with built in shelving, crown molding, new carpet, a huge walk in closet and fabulous master bathroom with vintage vanity and walk in shower. 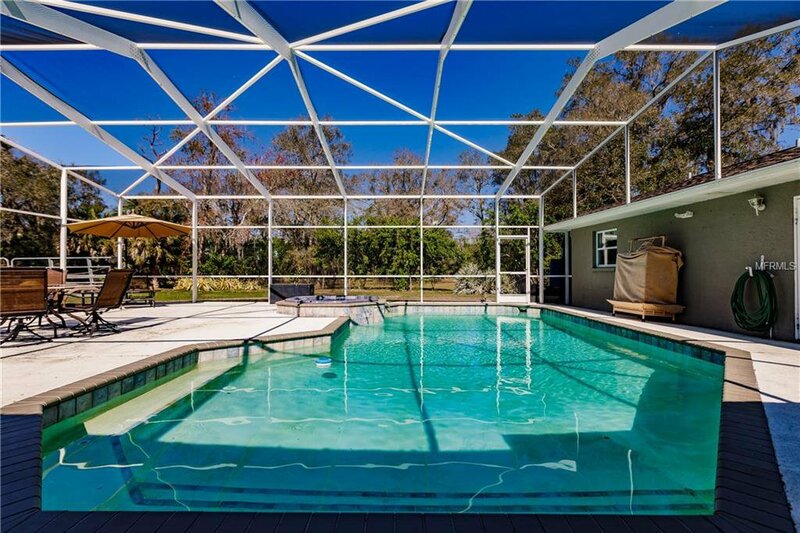 Resort style inground pool with spa and waterfall is in between the main house and the guest cottage. 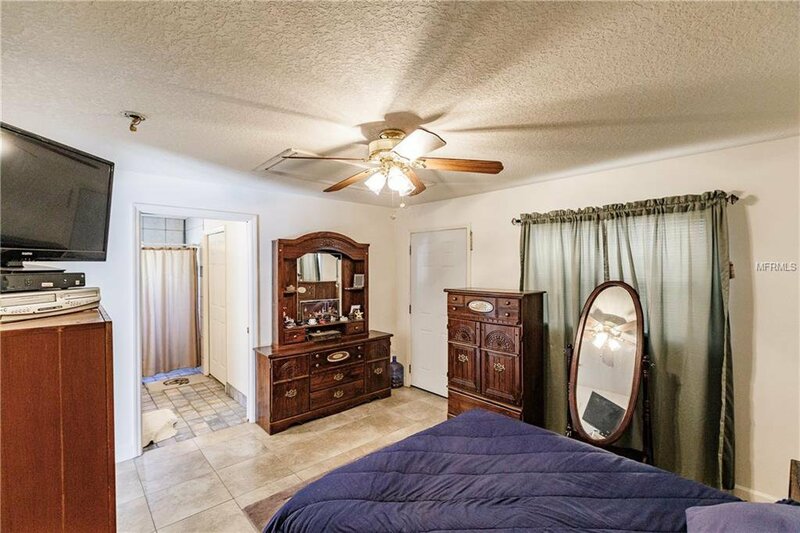 The in law suite has a full kitchen, living room, dining area, bedroom and bathroom. 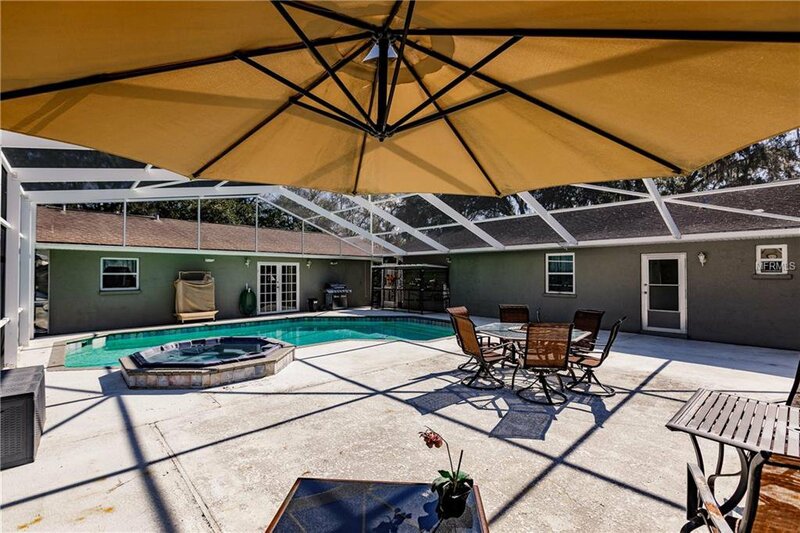 The cottage has French doors that open to the pool and a cute front porch and a gigantic carport. 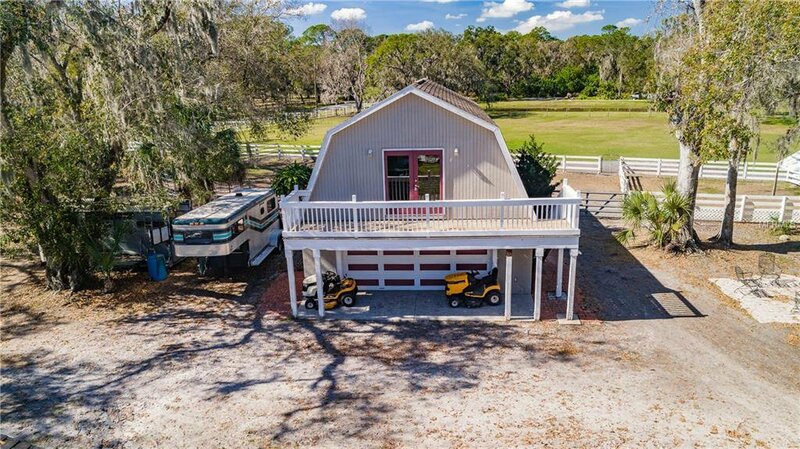 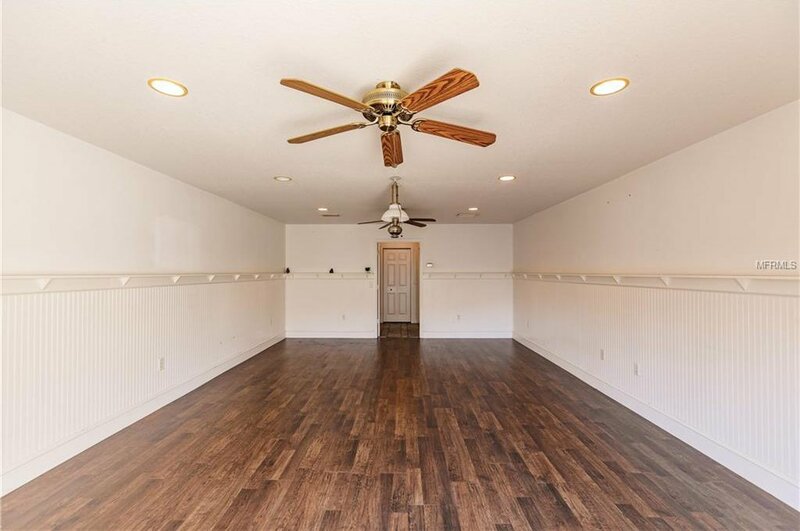 A 2 car detached garage/barn has room for so many hobbies and living quarters upstairs. 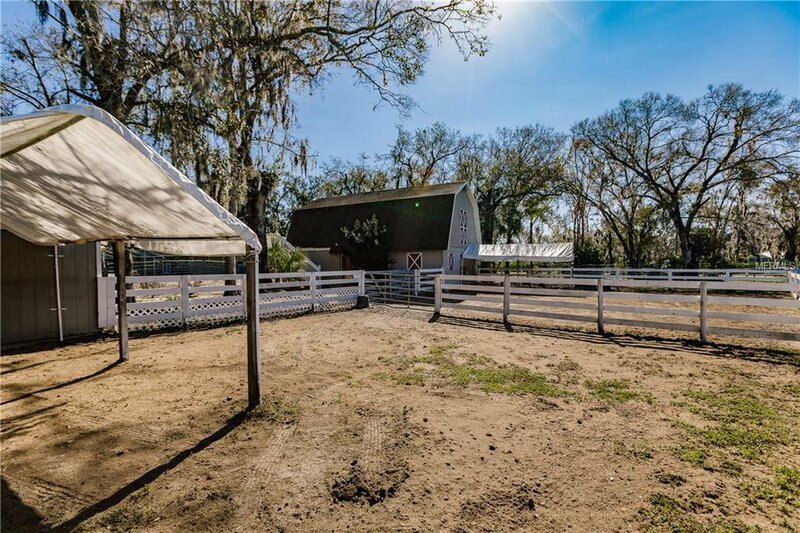 The barn apartment has a open and airy loft style bedroom with bath. 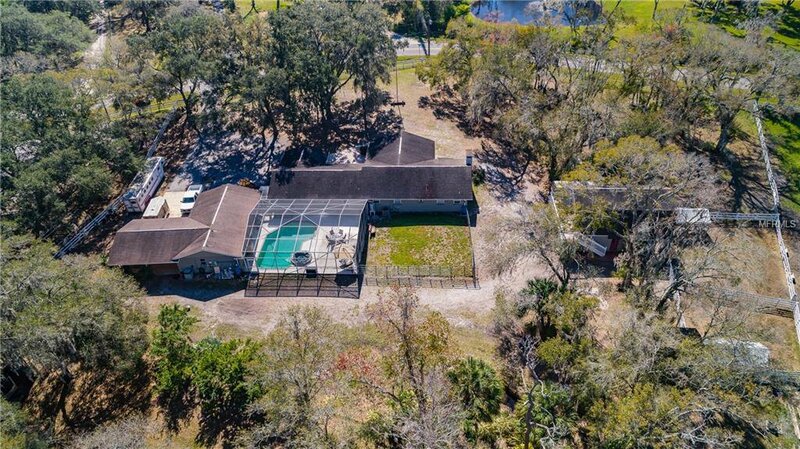 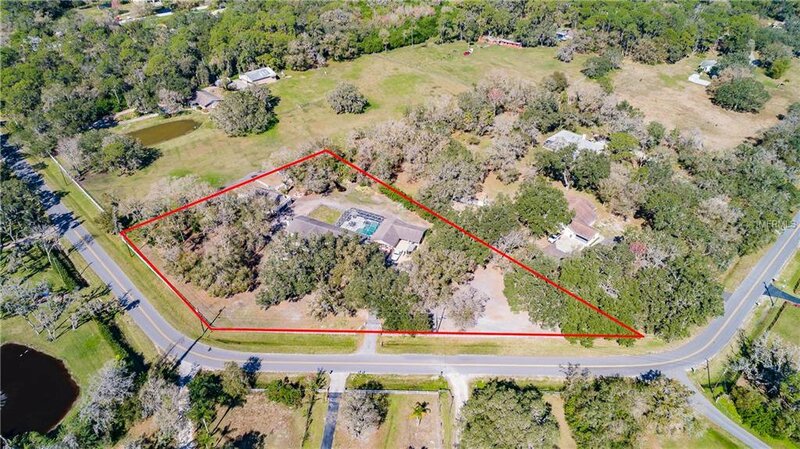 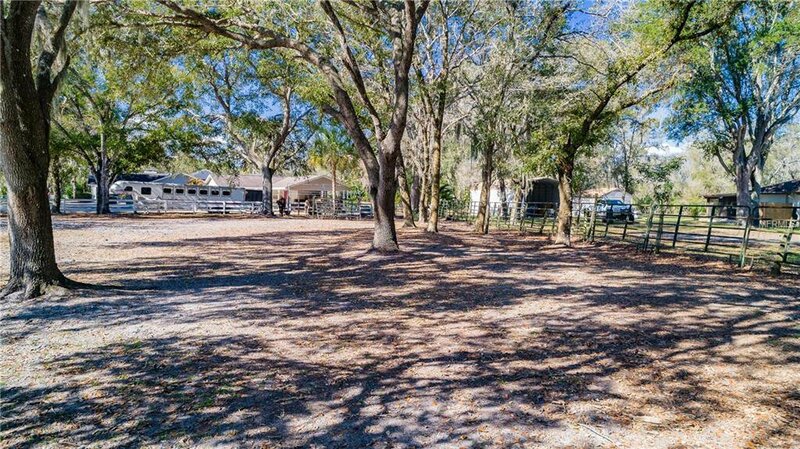 Fully fenced 2+ acres! 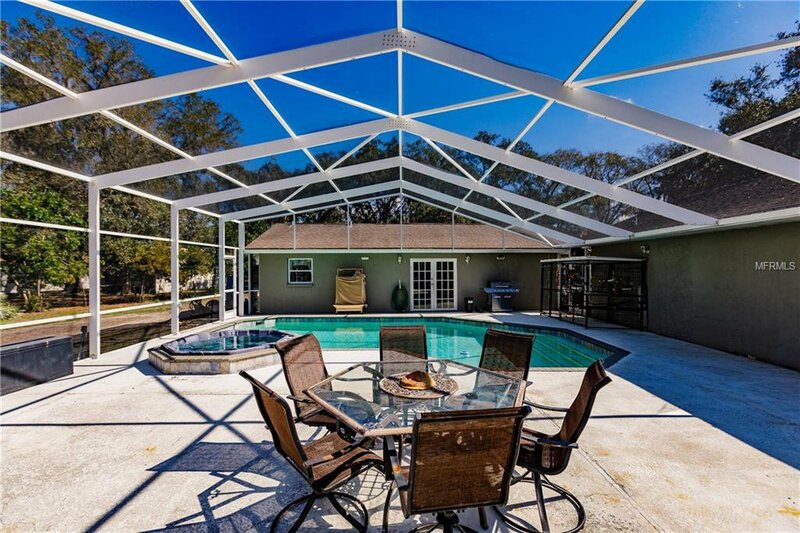 Listing courtesy of KELLER WILLIAMS ON THE WATER.